A Thai-Singaporean joint venture is developing a luxury condominium on the best spot of the Asoke-Sukhumvit Intersection under the name CELES Asoke. Its launch has caused quite a stir in the high-end condominium market, with its starting price of only 7.9 million Baht. Even though its unit size has yet to be unveiled, its attractive location is enough to garner a lot of interest. After its site hoarding was erected on an empty plot of prime land on the Asoke-Sukhumvit Intersection, the luxury condominium market has been keeping a close eye on this spot. It is a super-prime location, perched on the part of Asoke towards Sukhumvit, the road is wide and it is where the MRT and the BTS lines meet. It is conveniently accessible by car due to its links to many other roads. Asoke Road has four-lanes and it expands into a nine-lane road near the intersection. Fronting CELES Asoke is a six-lane road with a much better traffic flow compared to the other side, which only has three lanes which narrows down into two lanes in front of the Siam Society. While Asoke is a prime location, it’s very important to be on the right side of it. CELES Asoke is developed by Lucky Living Properties Company Limited. Although it is not very well-known yet, it is also not a newcomer either. Sukhmeet Bajaj, Managing Director of Lucky Living Properties, said that CELES Asoke is a joint venture between Thai and Singaporean companies – Lucky Living Properties and Crescent Investment, with a 51:49 ratio. It may not be as well-known, but it certainly is very well-funded. Let’s get to know a bit more about Lucky Living Properties. 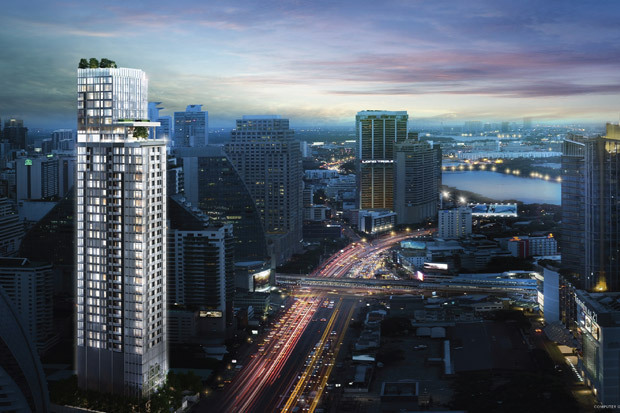 It has developed other high-end condominiums under the LIV@brand. LIV@49, a 183-unit luxury condominium on the prime spot of Sukhumvit 49, was a big success as it offers utmost exclusivity, quality, and excellent services for an urban lifestyle. Lucky Living Properties is not an ordinary developer. 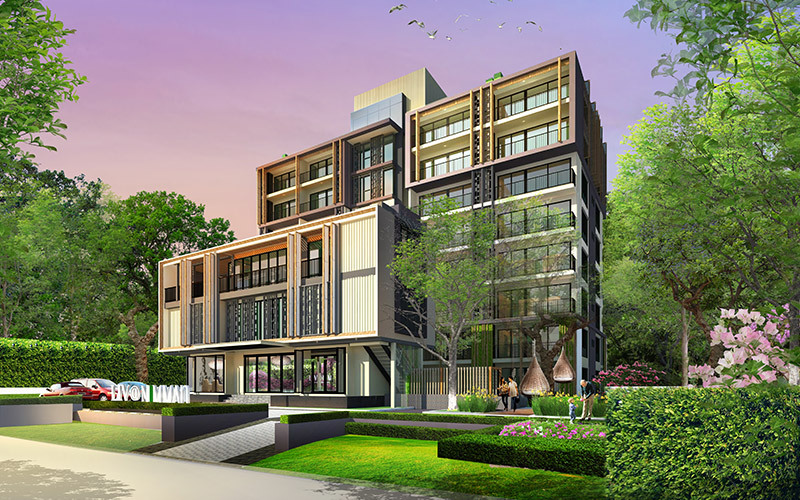 All the projects it has developed is ideally located from early Sukhumvit to Thonglor. It is an indeed an original developer in the area, and coupled with the financial strength of its Singaporean partner, this is set to be a successful high-end condominium. CELES Asoke is a rare item in the luxury condominium market, an opportunity definitely not to be missed. Register before their pre-sales in September at www.celesasoke.com or call 0 2259 4444.